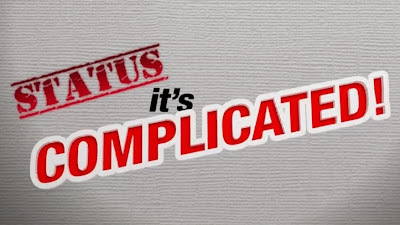 Status: It's Complicated will be hitting theaters nationwide on November 6, 2013. The film directed by Chris Martinez is an offering by Regal Films. Get a taste of what you'll see in theaters by watching the following four clips from the romantic comedy. The movie stars Eugene Domingo, Maja Salvador, Solenn Heussaff, Jake Cuenca, and Paulo Avelino. Regal Entertainment has been a bit busy this year (2013). Their previous releases for this year included Seduction, My Lady Boss and the Bride and the Lover.